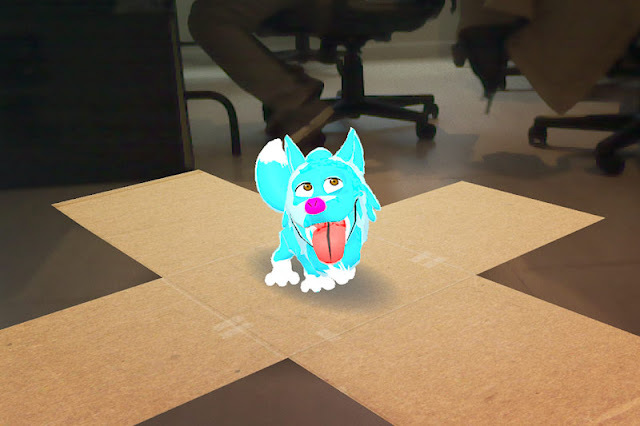 The Phab 2 Pro is the world’s first smartphone to include Tango—a new technology from Google that enables augmented reality (AR) gaming and utilities. All you have to do is look through the Phab 2 Pro, and you’ll see objects and information overlaid onto the real world. 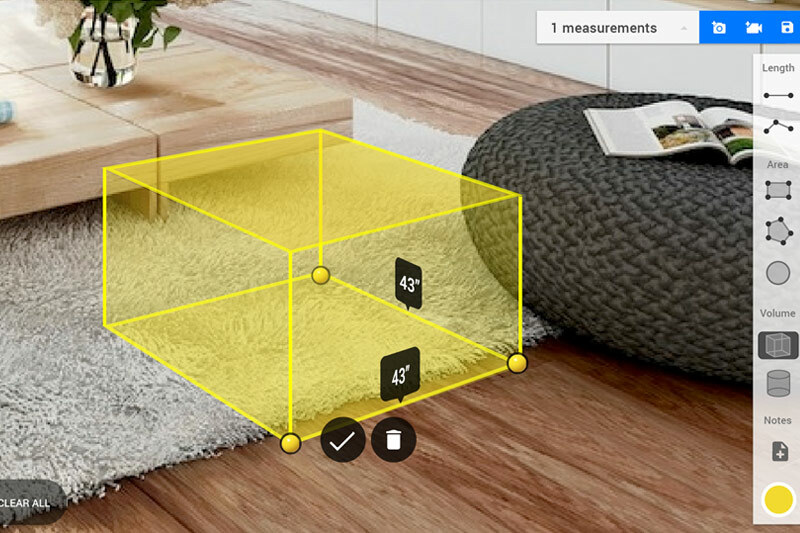 You can measure objects with just your phone. Or visualize furniture like a new table or sofa to see how it looks in your home. Or simply play with your virtual pet. Wherever you go with the Phab 2 Pro, there’s always more to explore. Find the item you want and see how it looks in context before buying—whether a refrigerator or a hanging light, simply view through your phone and place items anywhere in your home. Arrange things with the tip of your finger. 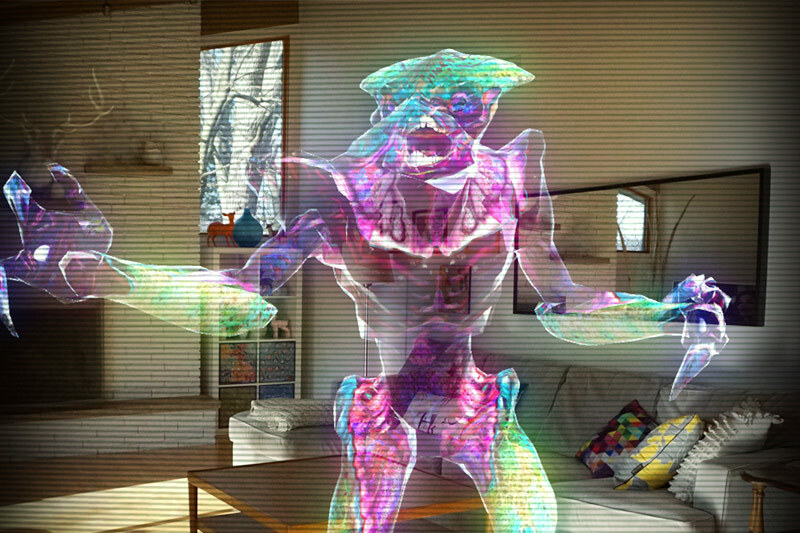 Your world becomes inhabited by phantom-like creatures trying to get you in this Trixi Studios game. Protect yourself by shooting projectiles or finding hidden portals. With this game by Iguanabee, pick a pet from the 3D library and take him wherever you go. Train your puppy to teach him where his food is, and share photos on social media as he grows into a dog. 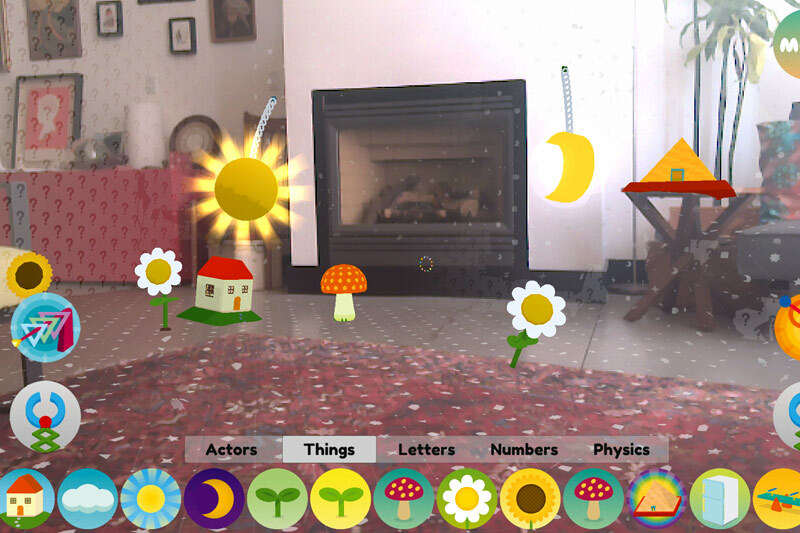 Funomena’s whimsical sandbox game Woorld lets you create a miniature virtual playground inside your very own home! Help the tiny Explorer figure out how Woorld works – and then reunite with them with their friends. So the Lenovo Phab 2 Pro comes with 4GB of RAM and 64GB of Internal Storage – which has been priced at Rs 29,990 that runs on Android 6.0 with a simple UI, the device comes with dual sim hybrid slot with Nano-SIM card in one slot, and a Nano-SIM or microSD card in the other slot.